Our employees are our most valued asset. We invest in staff health and wellbeing, as recognised by our Gold Small Workplace Health Award. 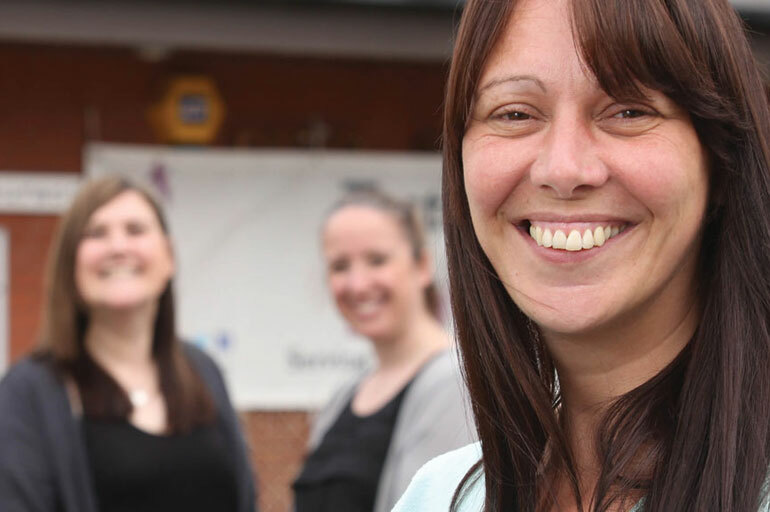 Our flexible working practices allow staff to maintain a healthy work-life balance. We offer generous benefits including 30 days’ annual leave plus bank holidays, 6% employer pension contribution, and paid family responsibility and sick leave. We are members of the Living Wage Foundation, and are dedicated to ensuring that all our staff receive a wage they can really live on. We provide ongoing opportunities for staff learning and development, and ensure staff are involved in our decision-making. Staff don’t often leave us, but we do occasionally need to recruit, so keep an eye out for our vacancies below.